Letz Hunt & Sport is dedicated to serving the customer. Our motto is to treat the customers as if we are the customers. 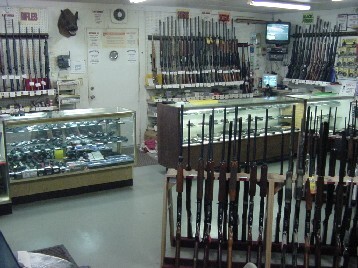 Located in Springfield, Illinois, we carry a wide selection of shotguns, rifles, sporting rifles, pistols, revolvers, black powder firearms, and accessories. © Copyright 2002&dash;2019 Letz Hunt & Sport, Inc. All rights reserved.